Part 5 of my Clean Your Home Naturally (without Toxic Chemicals) series – How To Deodorize Your Carpet Naturally + BONUS DIY Spot Cleaning Recipe! I’ve mentioned before that I have 5 dogs… 5 mostly inside, spoiled, rotten dogs. In addition to breeding mutant size dust bunnies, having this many dogs in the house means my area rug gets dirty… really, really dirty. And quite frankly, it smells like dog. Not only is there enough dog hair shed that I could stitch together a sixth dog, but dogs are gross and eat things they shouldn’t which frequently results in upset tummies and try as I might I cannot convince them to hoark it up on the hardwood where it would be much, much easier to clean. Hence the inspiration for today’s post. Combine Baking Soda and essential oil in glass jar. Screw lid on and shake well to evenly distribute the oils. Gently shake, liberally covering your carpet or area rug. Let sit for 30 minutes or more before vacuuming up. 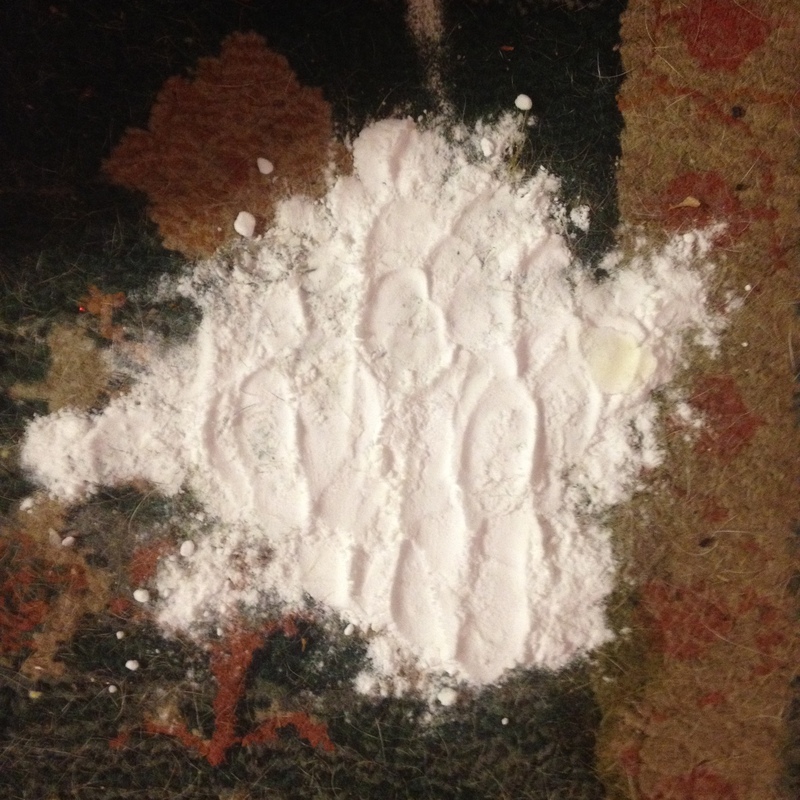 * The original recipe called for 1/2 cup Baking Soda and she said it would cover a 5×8′ area rug. I doubled the recipe and honestly could have added a bit more to better cover my 8×12′ rug. Shortly after I got my rug all cleaned and I was sitting back enjoying my hard work, one of my lovely dogs decided that they would hoark up the grass they had eaten earlier that day… Yummy! 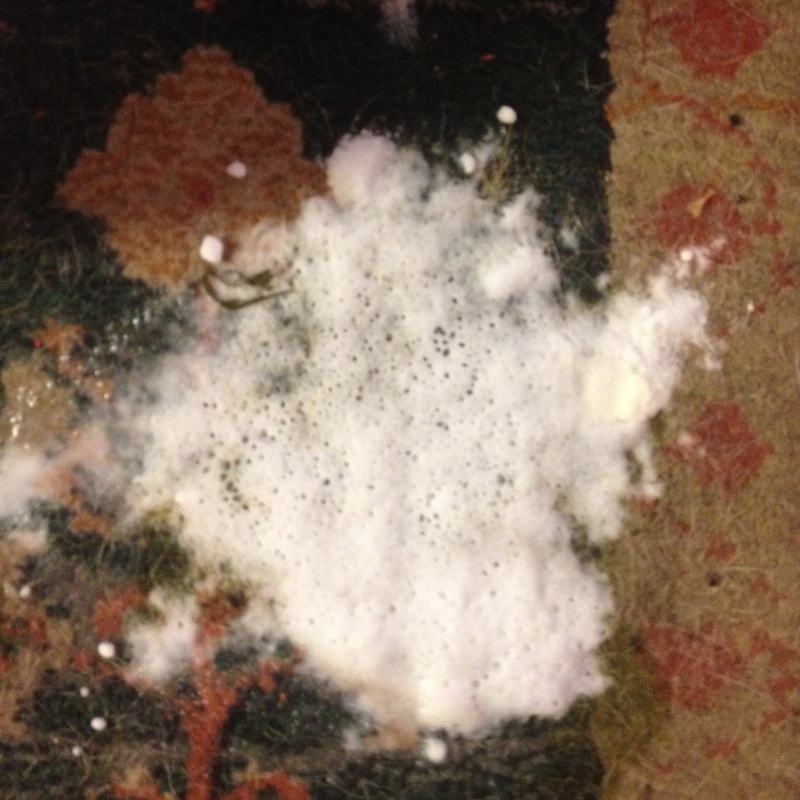 Historically we had just used Woolite Carpet Stain and Odor Remover, Pet + Oxygen (which I’m sad to say scored an F on EWG for containing surfactants, hexoxyethanol, acrylates copolymer, and artificial fragrance – yuck!) 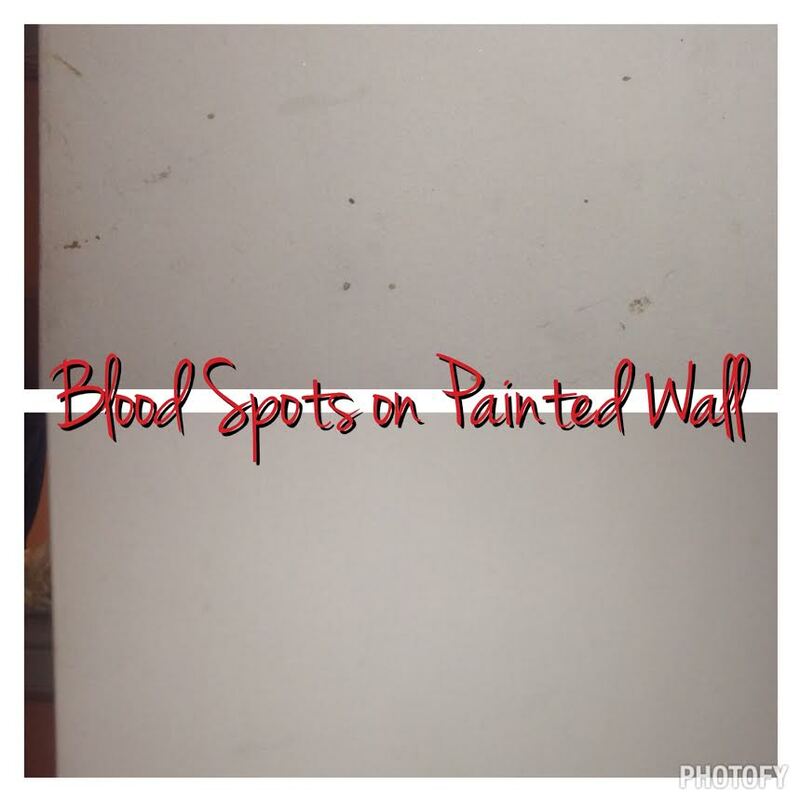 but since I had been keep with an all natural cleaning routine I figured I could find a better way to clean this spot up without the toxic chemicals. 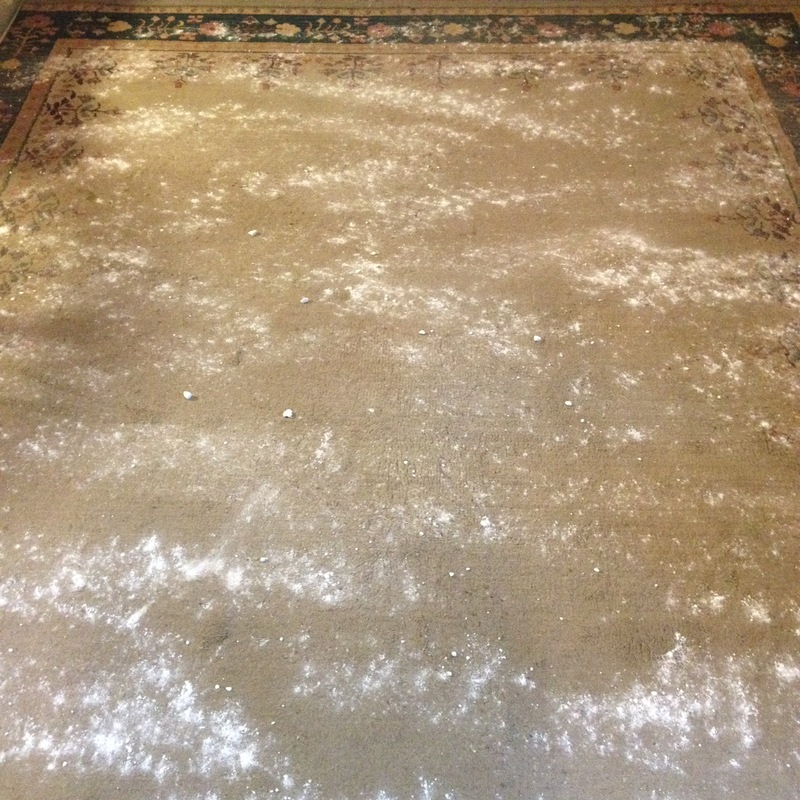 After a brief search I stumbled upon The Prairie Homestead’s blog and recipe for an all natural carpet cleaner. The author also had dogs with similarly disgusting behaviors so I thought it would be the best place to start. It worked surprisingly well. What I can tell you is though, make sure to start with LESS baking soda than I picture below. I used way too much and it took several tries of spraying the vinegar:water solution to get it all out. If you use too much, you’ll know because it will make a white spot on your carpet (which by all accounts is better than dog vomit but still irritating). Combine Baking Soda and a couple drops of your Lemon essential oil (you can use some of what you mixed up for the carpet deodorizer) and shake well to distribute the oils. Mix a 1:1 ratio of DWV to Water in a spray bottle. 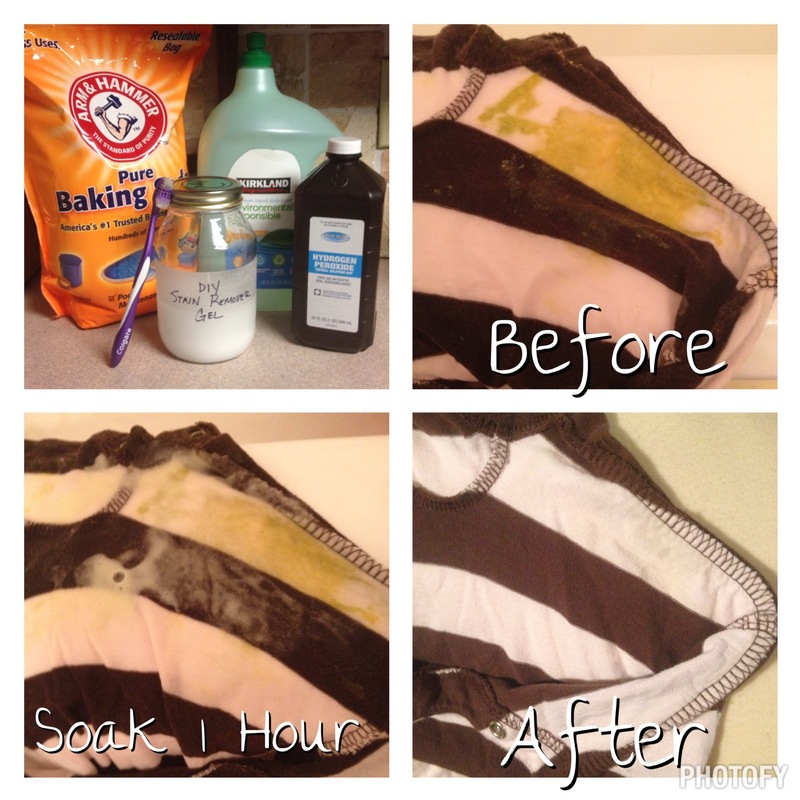 Cover the spot with your towel or rag and press to absorb moisture. As the original author points out it is not advised that you scrub the carpet as this could damage the fibers. I’ll be honest, I scrubbed it… a lot! It didn’t seem to damage my carpet. But proceed with caution. 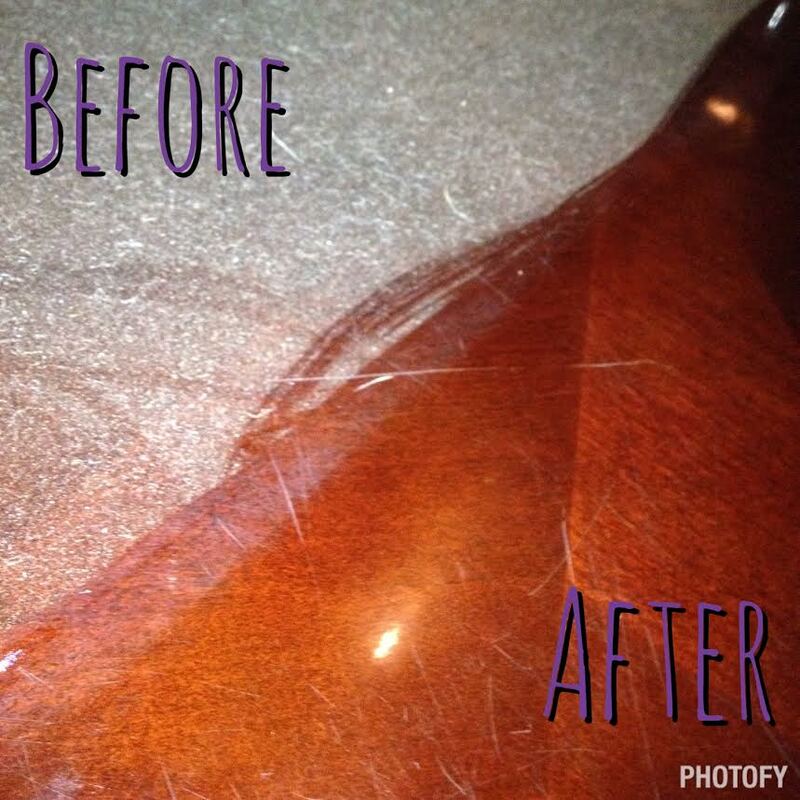 Have you tried either of the above recipes or do you have another preferred all natural method of cleaning your carpet? I’d love to hear it! Comment below to keep the conversation going! Categories: DIY Cleaning Products and All Natural Household Hacks, Young Living | Tags: baking soda, carpet cleaner, carpet deodorizer, chemical free, cleaning, DIY, essential oils, household hacks, lemon, natural cleaners, natural lifestyle, natural living, non-toxic, spot cleaner, vinegar, young living | Permalink. I don’t know if it’s because we own an older home or because we have 5 mostly inside dogs (yes, you read that right!) or because we are lazy housekeepers – most likely a combination of all of the above – but we have a serious dust problem in our home. Often it feels like we can dust and 2 days later there is already a fine layer of dust building up… it’s a never ending battle. So naturally when the spring cleaning bug hit me one of my missions was to find an all natural dust repellent. In the past I, like most consumers, used Pledge to dust my home and clean my wood. But upon closer inspection of the ingredients I learned that Pledge contains butane, propane, isobutane, (all three of which are GRAS by the FDA but who really wants to clean your home with gases? 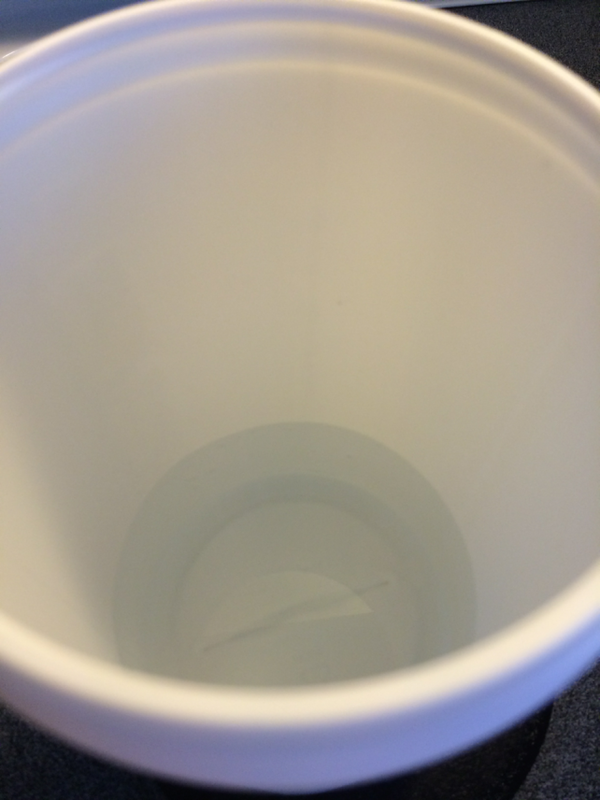 ), dimethicone and silicone (both of which are persistent in the environment because they not anaerobically biodegradable and they can be toxic to aquatic life). Not to mention there is no telling what sort of nasty artificial fragrance they used to create their “lemon” or “pine” smells and we all know that artificial fragrances are known allergens and skin irritants. So needless to say, I ditched the Pledge years ago (but the hubby still uses it, much to my dismay – the conversion to green cleaning is taking a bit longer than the conversion to recycling, composting, gardening, farmer’s markets, and clean eating… if he cleaned with his stomach we might have more success! Lol). I knew I could use a simple microfiber cloth to dust with. Hell, I grew up using those old school blue dish rags just dampened with water to dust as a child (one of my least favorite chores – perhaps this is why I’m terrible at dusting now… I blame Mom! Lol). But I wanted something with a bit more power to repel the dust that will inevitably settle back in as soon as I finish dusting. So I set out to find a natural dust repellent that would rival the old tried and true Lemon Pledge. I found what sounded like the perfect all natural alternative from another all natural blogger and set out to give it a try. (The first time I made this I had run out of Dollar Tree spray bottles so I simply mixed up half the following recipe in a measuring cup, stirred well to mix the oil up, dipped my microfiber towel in and wiped my surfaces with it. It worked just as well as in the spray bottle but I prefer the sprayer for ease of application.) It worked beautifully and smelled delicious!!! Couldn’t even smell the vinegar (which is a big deal since the hubby has a nose like a bloodhound where vinegar is concerned!). Check out my before and after pics to see a close up of how well my All Natural Dust Repellent worked and the shine it gave my wooden coffee table (ignore the scratches – while this DIY All Natural Dust Repellent is great at removing dust even it can’t repair the damage that years of wear and tear has put on my coffee table)! *Other citrus oils like grapefruit, wild orange, tangerine, or bergamot would work well too! Combine ingredients in spray bottle. Shake well. Spray on surface and wipe with microfiber towel for natural shine! 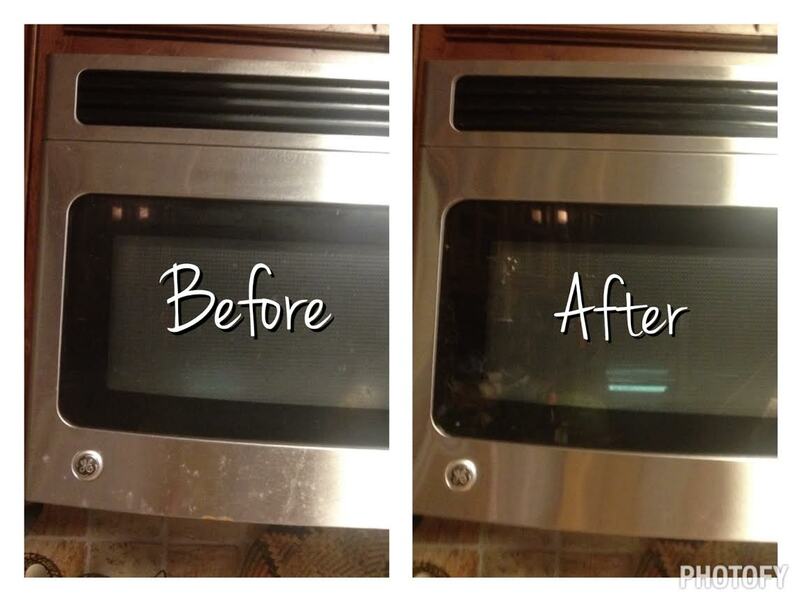 Do you have another all natural method of removing dust and preventing buildup in your home? I’d love to hear about it! Comment below to keep the conversation going! Categories: DIY Cleaning Products and All Natural Household Hacks, Young Living | Tags: chemical free, cleaning, DIY, dust repellent, essential oils, household hacks, lemon, natural cleaners, natural lifestyle, natural living, non-toxic, olive oil, spring cleaning, vinegar, young living | Permalink. Part 2 of my Clean Your Home Naturally (without Toxic Chemicals) series: How To Clean Your Stainless Steel Appliances Naturally. Try it for yourself and post your results in the comments below!!! 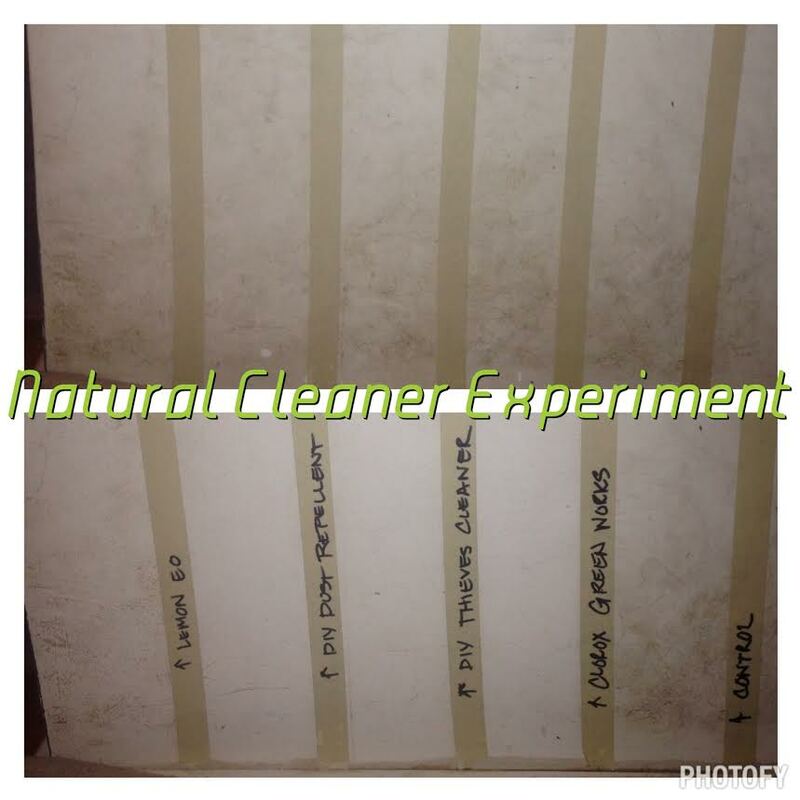 Categories: DIY Cleaning Products and All Natural Household Hacks | Tags: appliance, chemical free, cleaning, DIY, household hacks, natural cleaners, natural lifestyle, natural living, non-toxic, olive oil, spring cleaning, stainless steel | Permalink.